SuperPhillip Central returns for a brand-new week of content, and as the site tends to, the week begins with SuperPhillip Central's Favorite VGMs, a weekly recurring onslaught to your ears of tremendous video game music! 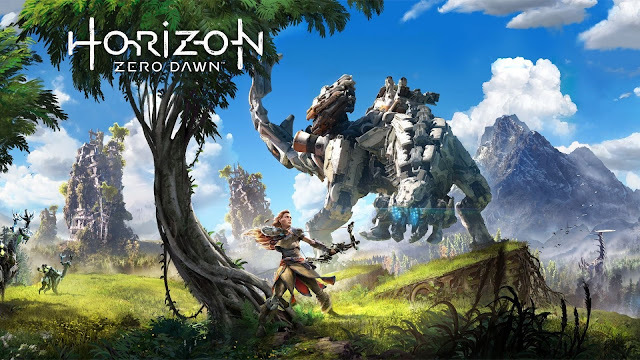 Two potential Game of the Year contenders in the form of Horizon: Zero Dawn and NieR: Automata lead things off with a duo of exciting compositions. 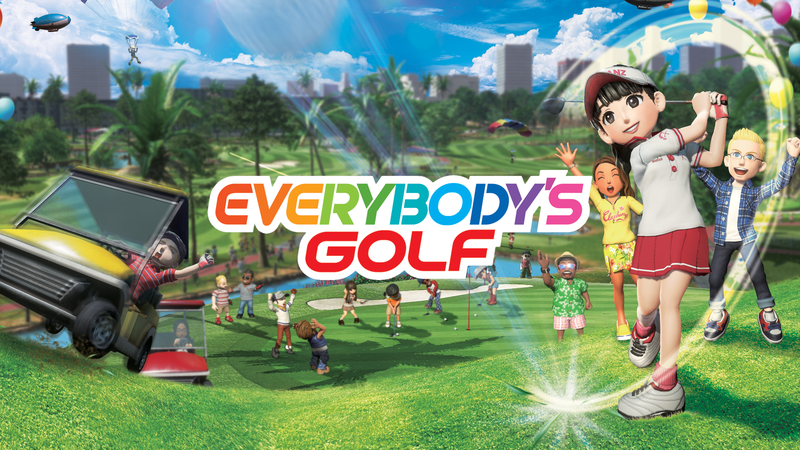 Then, we move on from those epic tales to something more calming, say, a round of golf with the infectious main theme of Everybody's Golf. While he can't usually beat his once-rival much at anything anymore, Sonic got the jump over Mario this time around by having a worldwide odyssey not only first, but years ago with his exploits in Sonic Unleashed. 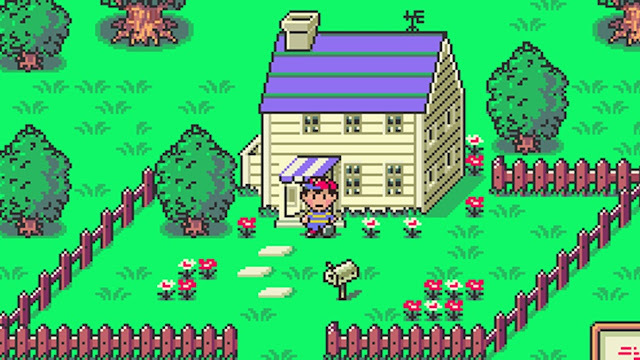 Last but not least, we round this edition out with a gorgeous orchestrated theme from EarthBound. Also, be sure to check out the VGM Database for all past VGM volumes featured here every Monday. Let's get on to the music! This edition of SuperPhillip Central's Favorite VGMs begins with two games that many outlets and gamers alike have already deemed worthy of "Game of the Year" nominees. Our first game is the terrific Horizon: Zero Dawn, which will be receiving new story-related single player content early next month. The soundtrack itself matches the wild and dangerous expanses of protagonist Aloy's world. 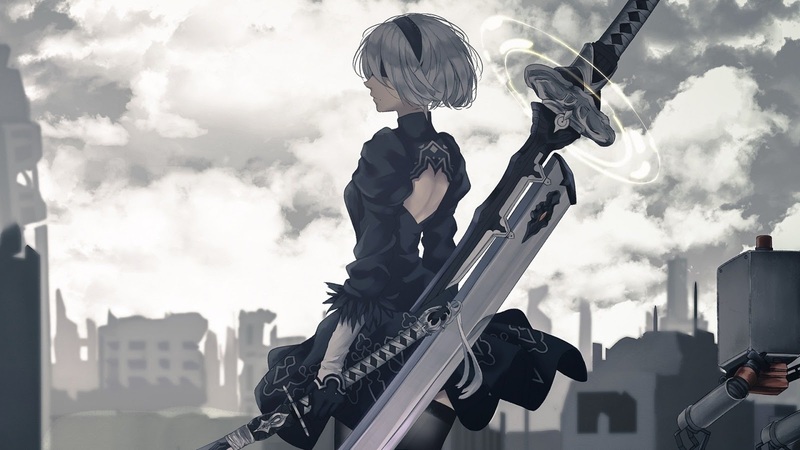 The second "Game of the Year" worthy title on this edition is NieR: Automata, a brilliant action game directed by Yoko Taro and developed by Platinum Games. Automata would become a major sales success for Square Enix and a critical darling by the media, both relatively unexpected outcomes. One of my favorite parts of the original NieR was its glorious soundtrack, and this crossed over into the game's sequel in a most beautiful way. This bright, bouncy, and super catchy vocal theme from Owl City serves as the main theme for the latest entry in the Everybody's Golf franchise, formerly known in North America as Hot Shots Golf. The song is all about bright sunny days of putting, driving, and spending all your free time outside on the links in the idealistic world of Everybody's Golf. This song was featured in most if not all trailers for the game, giving listeners a yearning for the full song, now available to enjoy as the game's finally out. 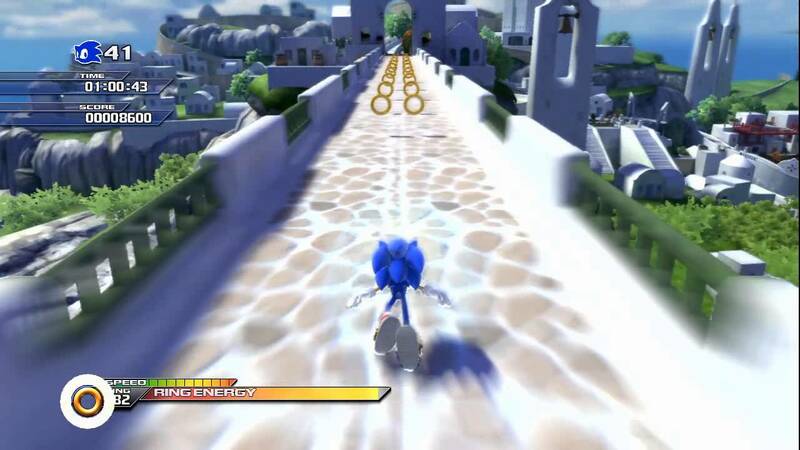 Mario have an worldwide odyssey in just under two weeks' time, but Sonic the Hedgehog beat him to the punch several years ago with the Blue Blur's globe trotting journey in Sonic Unleashed. This cross-generation game seems like a masterpiece compared to what Sonic Team is currently trying to stumble out of the door with the abundantly lackluster-looking Sonic Forces. Nevertheless, Unleashed features one of my favorite 3D Sonic soundtracks, each providing stellar rhythms, catchy melodies, and superb instrumentation. This version of the Eagle Land theme comes from a series of concerts performed by the Tokyo Philharmonic Orchestra in the mid 1990s. Alongside Mother 2 (or as the West knows it as EarthBound), other Nintendo and Super Nintendo games like Super Mario Bros., Super Mario World, The Legend of Zelda: A Link to the Past, Donkey Kong Country, Super Metroid, Chrono Trigger, Final Fantasy IV, and Final Fantasy VI were featured.